My best friend Jeff first introduced me to this author. We are both half-Japanese and like to explore our heritage. Receiving this book was one of the most wonderful gifts that have been given to me. NOTE: All quotes are copyright © 1988 by Banana Yoshimoto. English translation copyright © 1993 by Megan Backus. Typos and grammatical errors copyright © 2000-2019 Monica Hübinette. The first story is a novella titled Kitchen. It features Mikage who is a young woman who recently lost the last member of her family, her grandmother. She finds solace in her kitchen and in the meals she makes there. During this tale, her journey to find peace, love, friendship and family again are told. Moonlight Shadow is the second story. A young woman is the main character and she has to deal with a love lost much too early. She encounters a mysterious young lady who gives her an incredible gift. The whole story is cloaked in enchantment, sorrow, love, and loss. You realize how hazy the boundry is between dreams, reality, time, space, and death are. I was totally enthralled by the story and the mysticism that Banana weaves around her stories. 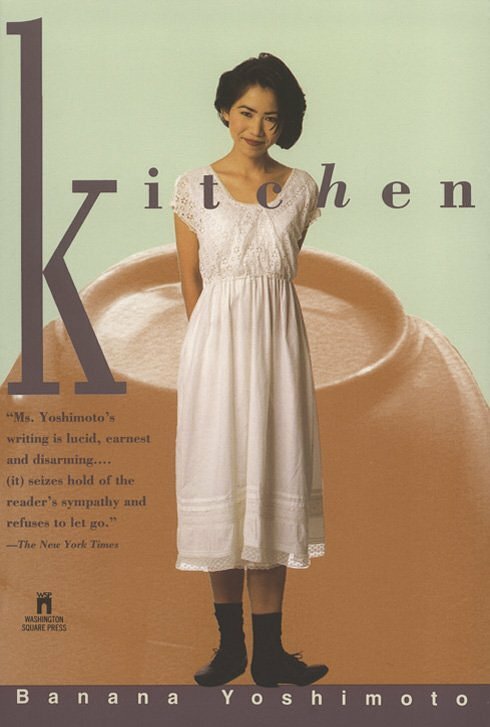 I am not sure if Kitchen is really her best work or if it is just my nostalgia kicking in, but I do highly recommend it. Now only the kitchen and I are left. It's Just a little nicer than being left all alone. Hair that rustled like silk to her shoulders; the deep sparkle of the long, narrow eyes; well formed lips, a nose with a high, straight bridgethe whole of her gave off a marvelous light that seemed to vibrate with life force. When was it I realized that, on this truly dark and solitary path we all walk, the only way we can light is our own? As I walked along in the moonlight, I wished that I might spend the rest of my life traveling from place to place. But I'm not free, I realized; I've been touched by Yuichi's soul. In the gloom of death that surrounded the two of us, we were just at the point of approaching and negotiating a gentle curve. If we bypassed it, we would split off into different directions ... [and] would forever remain friends. We all believe we can choose our own path from among the many alternatives. But perhaps it's more accurate to say we make the choice unconsciously. I felt that I was inside Yuichi's nightmare, and that if I stayed too long I, too, would become a part of it, destined to be snuffed out in the gloom. There was electric charge between our hearts, and its conduit was the sound of the bell. 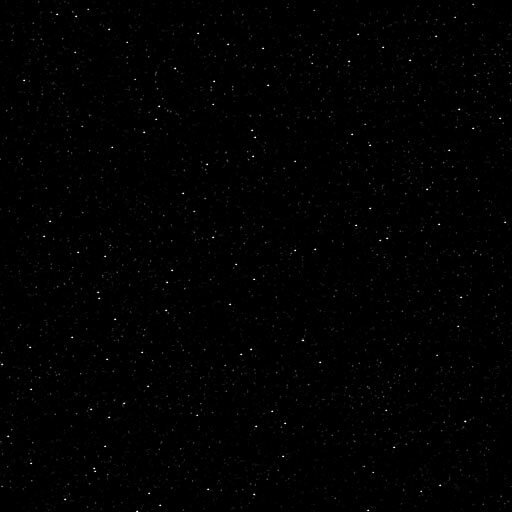 If, in a flash, we remembered, we would suddenly be crushed with the knowledge, the knowledge of our loss, and find ourselves standing alone in the darkness. In places where a loved one has died, time stops for eternity. In retrospect I realize that fate was a ladder on which, at the time, I could not afford to miss a single rung. If only the sun would rise. If only morning would come. There are people I have yet to meet, others I'll never see again. People who are gone before you know it, people who are just passing through. Even as we exchange hellos, they seem to grow transparent. I must keep living with the flowing river before my eyes.